Hey everyone! 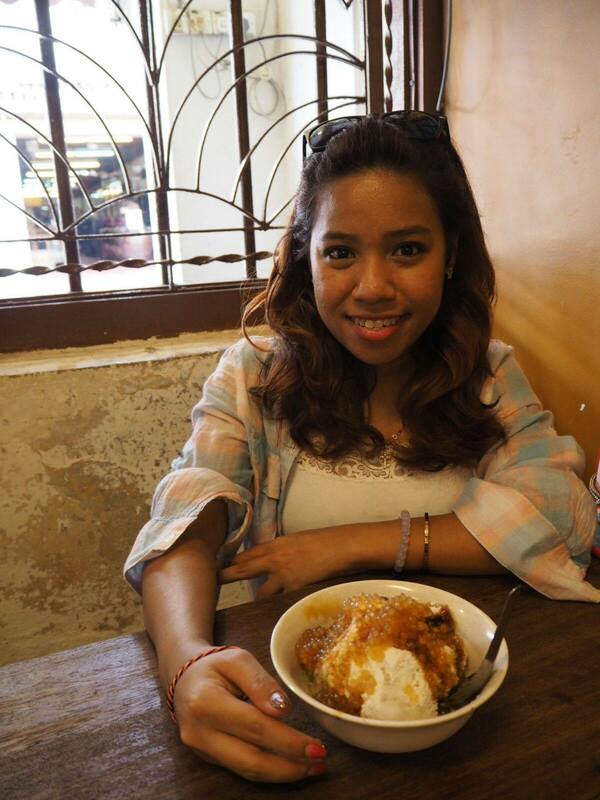 How is 2015 treating all of you so far? I hope everyone has settled into the new year! I hope and pray that it will be a smooth year for each one of you! 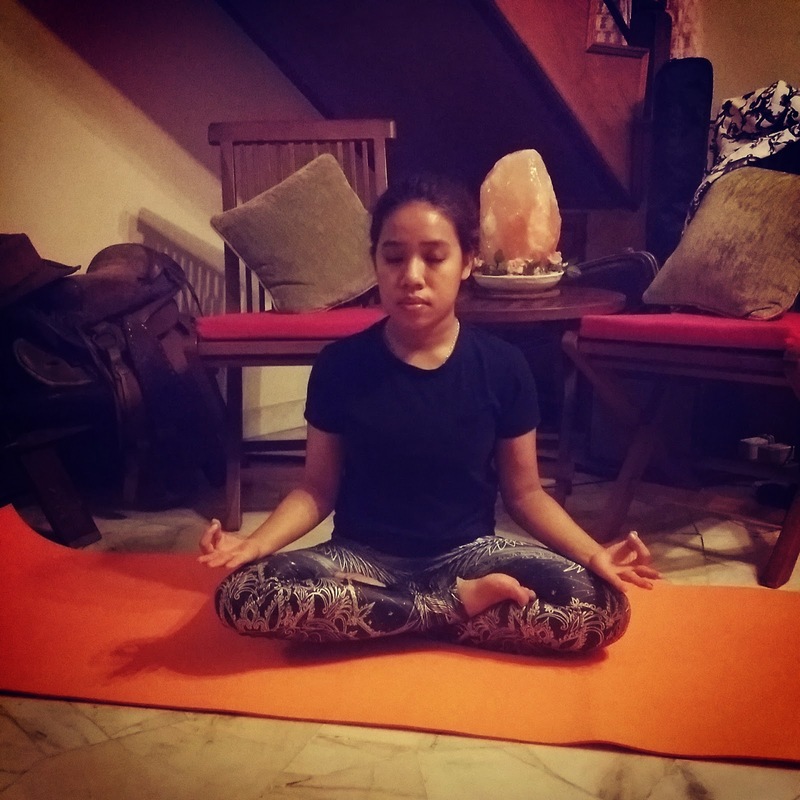 For today's post , I would like to share with you my experience in joining a ten days yoga challenge called #goYOGAChallenge hosted by @goYOGA_ . 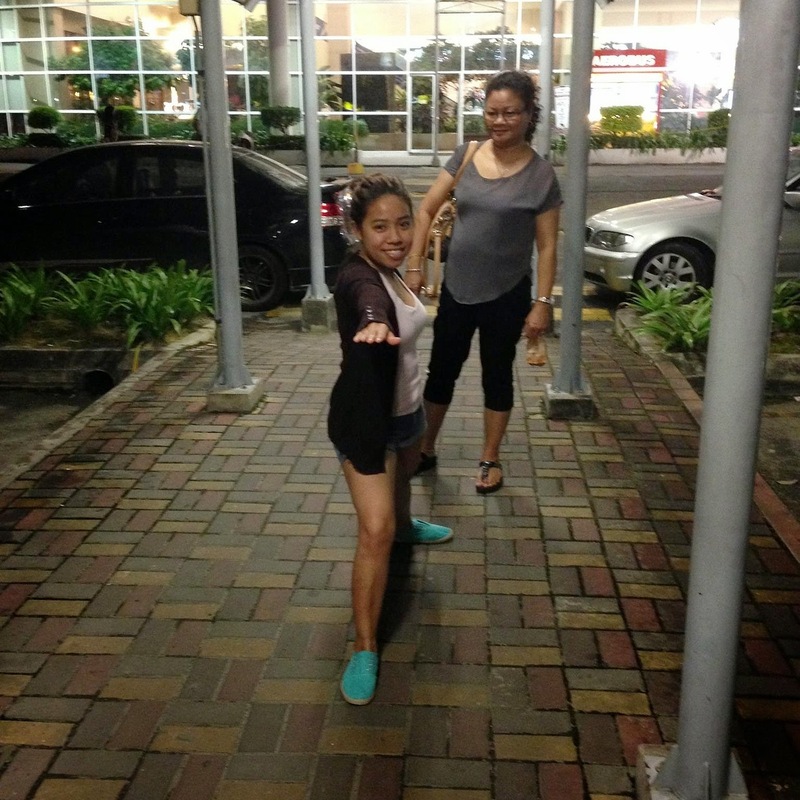 "goYOGA.com.my is an online specialty shop for yoga founded by a group of passionate yoginis in Malaysia. Our products include yoga tops, yoga pants, yoga mats and other gears. We have focused on delivering the best online shopping experience and the best value. Our success and very existence are dependent on the repeat orders and word of mouth recommendations of loyal, satisfied customers. " - www.goyoga.com.my"
This challenge was done on instagram where those interested to participate would only have to post a picture or a video of their yoga pose of the day from the picture posted by @goYOGA_ . I thought I'd jump on the bandwagon and join in the fun. Take a look at the different poses in the picture below! I didn't really plan what poses I'd want to do for the ten days so I just went with the flow of each day while I do a little yoga practice on my own. 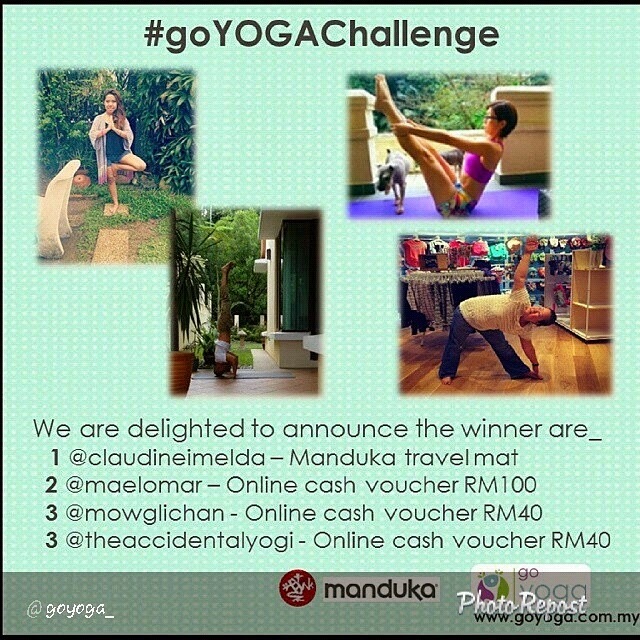 You can stalk the hashtag #goYOGAChallenge to see what poses other participants did! I included mine here just incase! :D Take a look! Now here is the most exciting news! 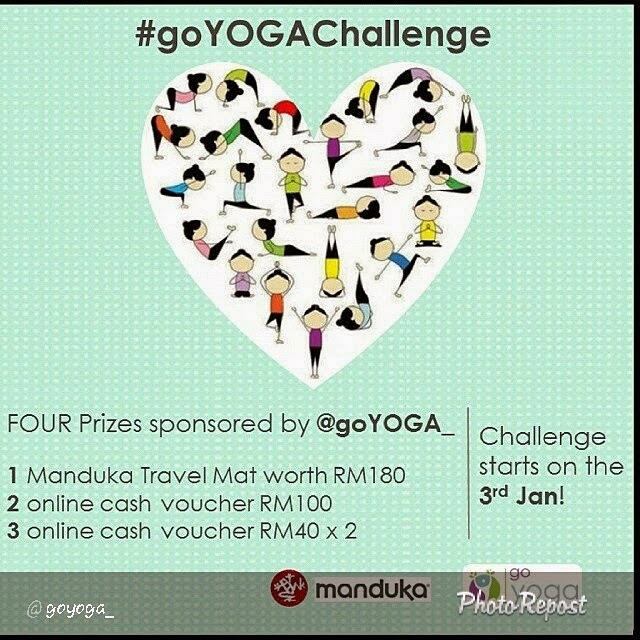 I was one of the winners for the #goYOGAChallenge hosted by @GoYoga_ . To be honest, I really did not expect win because there were so many other yogis that did some amazing poses! Now , moving on to my winning prize. 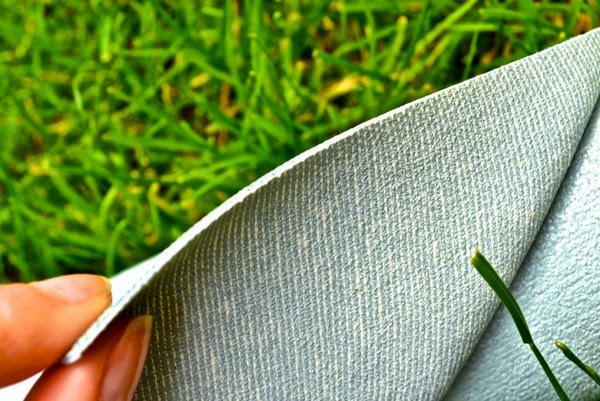 One of the most raved about products in the yoga community! 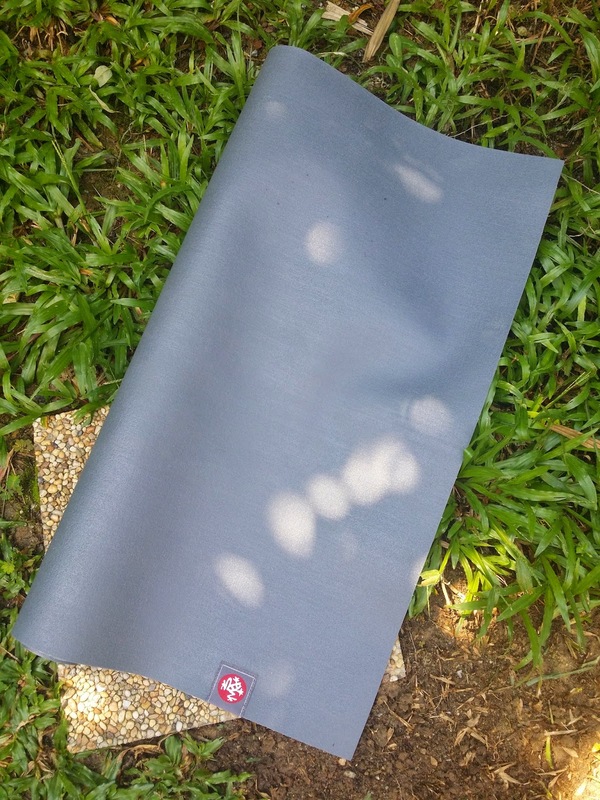 My first Manduka Travel Mat! I'm thinking of doing a review on the mat and how I feel . What do you guys think? Would you like to read about it? 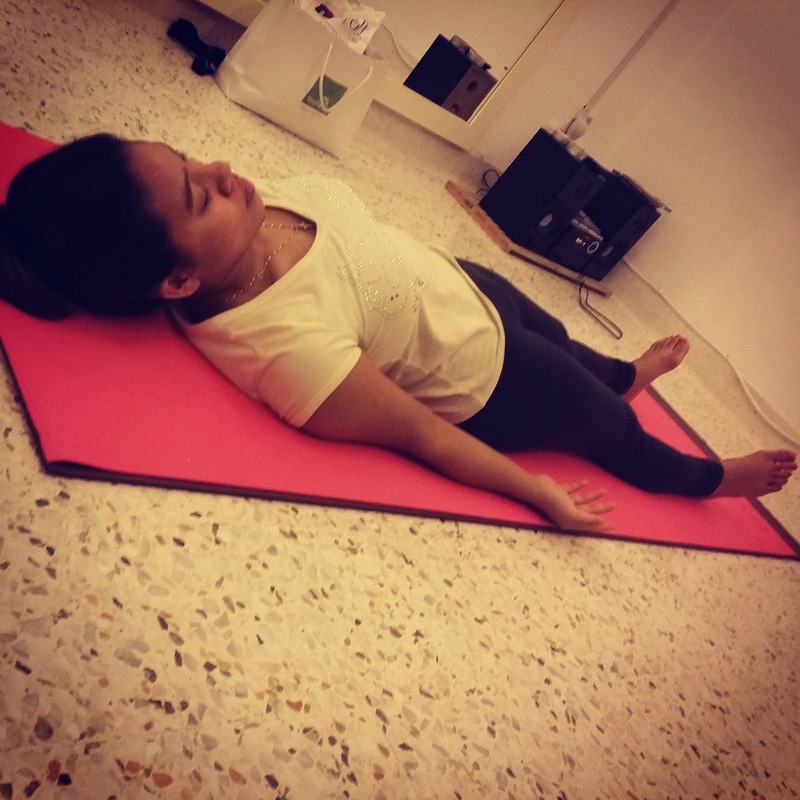 Personally, #goYOGAChallenge was a good start to2015. 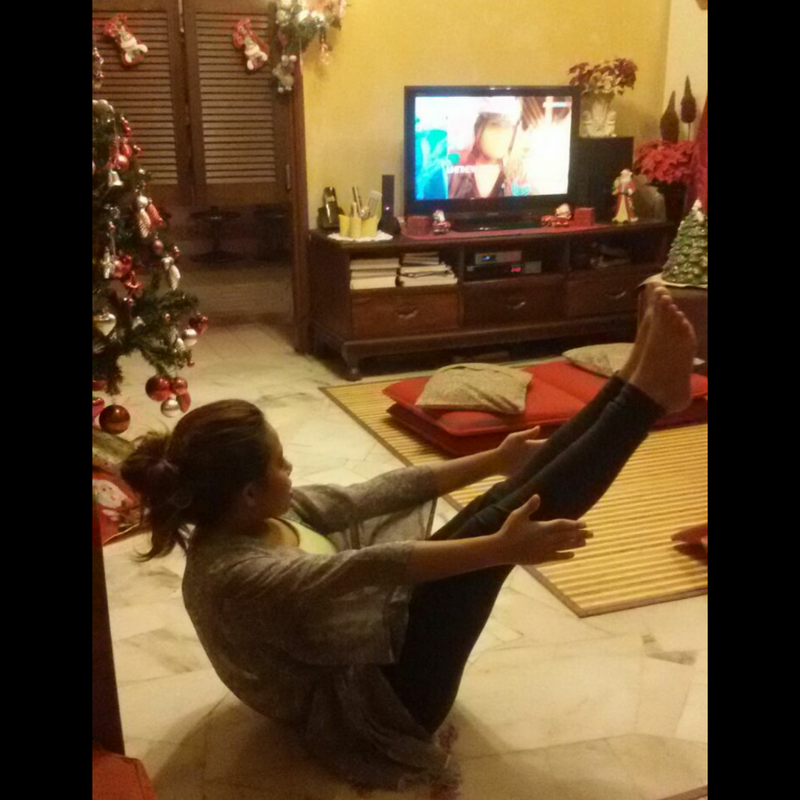 I still have a long way to go in practising yoga. 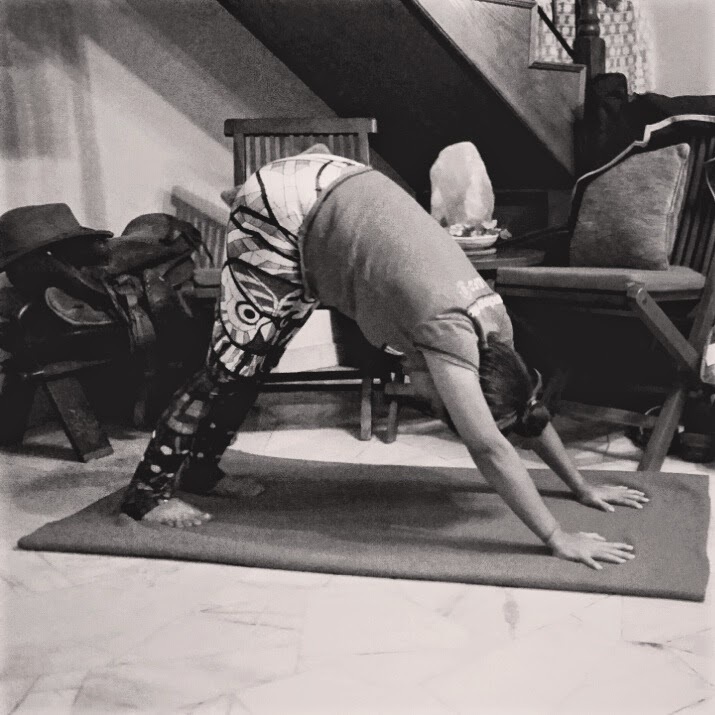 So much more to learn from my awesome teachers at Yogaonethatiwant , so challenges like these gives us, newborn yogis, a chance to show what we have learned so far . Most importantly it is for ourselves so that we can track our own accomplishments and how far we've come! 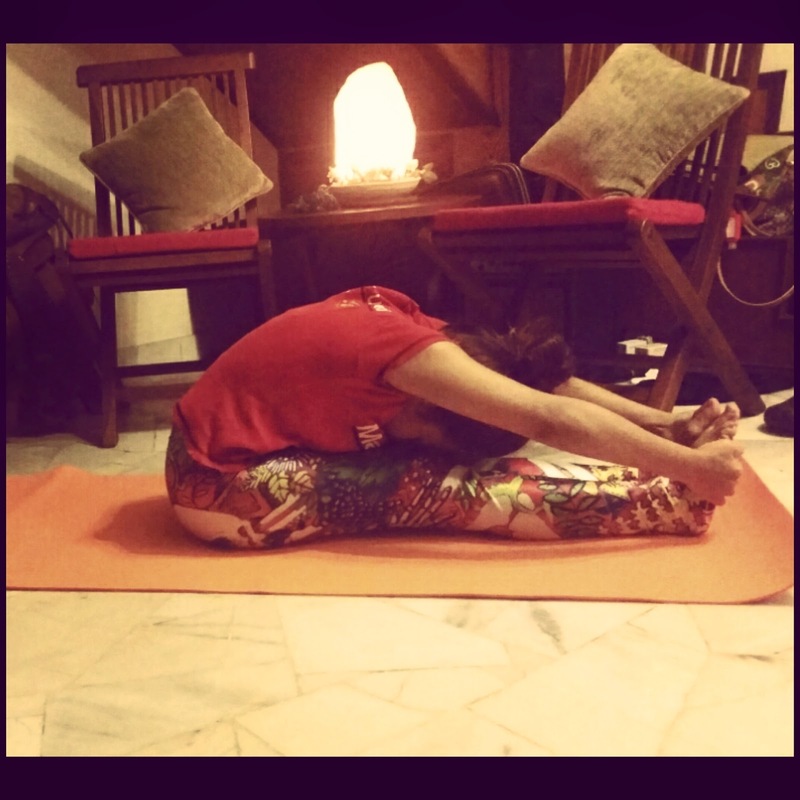 Trust me when I say this; I was not able to touch my toes when I first started! I believe that by hosting such challenges like #goYOGAChallenge , yogis are more supportive of each other. They inspire each other to not only do yoga but to perfect that pose. I know I've been inspired by my fellow yogis and their poses. So, a big thank you to @goYOGA_ for hosting this ten days #goYOGAChallenge. Please continue to host more challenges! That's my experience :) If you're a new yogi like me , do drop me a message and share with me your favourite pose or what mat you're currently using, or even a yoga challenge that you're actually doing cuz I'd like to hear!